Helpful news from Viper when shopping online! 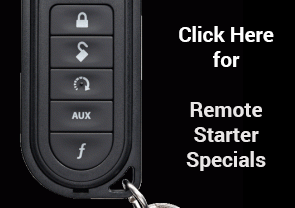 Add features to your remote start at a Special price! NEW 9-inch X009-FD1 premium upgrade to your Ford F150 is now AVAILABLE! 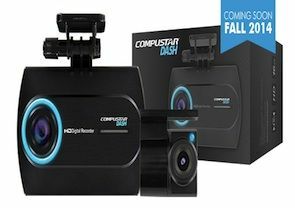 Apple's Car play is here! App radio 3 is what you asked for take a closer Look! our all included special ! check out , feel touch and hear what everyone is talking about! Dont miss out on Pioneer's future TODAY!